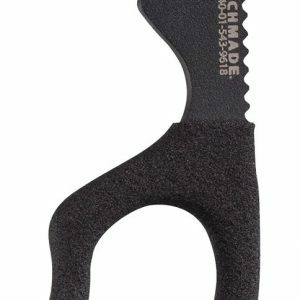 Benchmade has been designing and manufacturing the world’s top tactical knives for over 30 years. 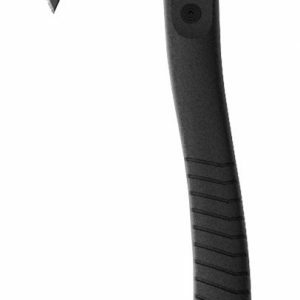 Since their founding, it has been their mission to create knives exclusively for special operations forces, hunters, military organizations, and law enforcement professionals. Benchmade’s products and equipment has proven to be best-in performance and longevity, after years of development and recurring orders. 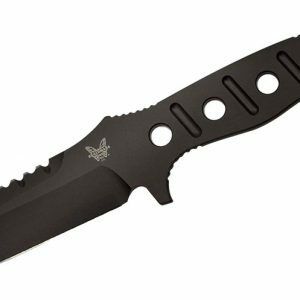 Federal Resources currently offers a variety of Benchmade tactical knives. 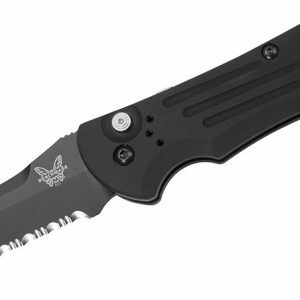 Benchmade’s tactical knives are designed for special forces, law enforcement professionals, and other operation driven teams. 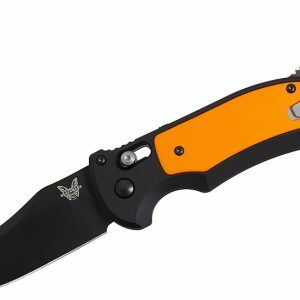 Federal Resources currently offers a wide variety of Benchmade products including the Auto Stryker Family of automatic knives, CBK Family of tactical blades, Benchmade Clout tactical axe, Adamas family of fixed blade knives, Benchmade safety hook, and the Triage Family of rescue blades. 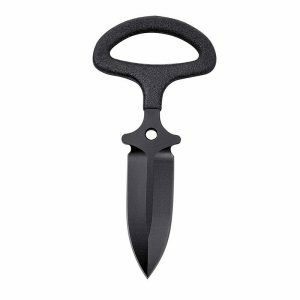 Each knife is designed to help you on the field, featuring molded handles for easy grip and various blade edges for tactical use. 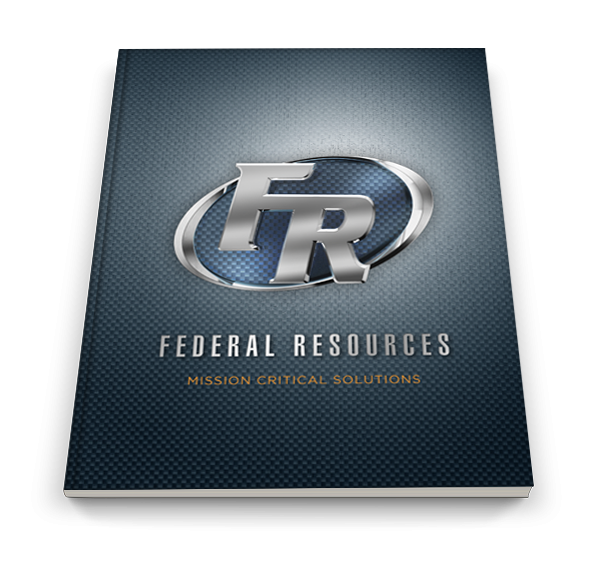 Contact Federal Resources to learn more about Benchmade and to order your tactical knife, today.